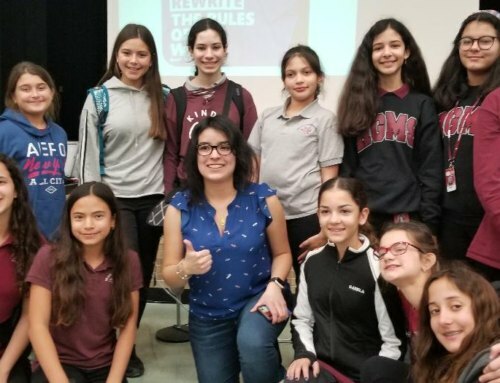 Home/STEAM/RoboSLAM Huge Success for 3rd Year! 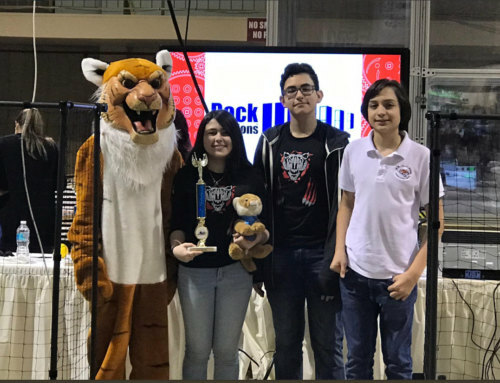 The 3rd Annual RoboSLAM held on Saturday, January 12, 2019 at the Miami Dade County Fair and Expo Center was a huge success with robotics and drone contests. 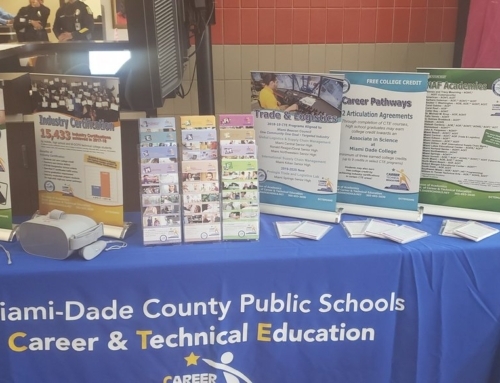 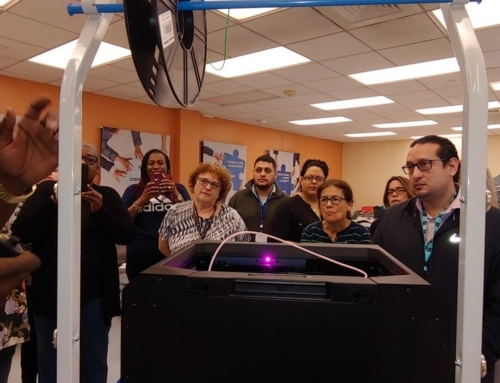 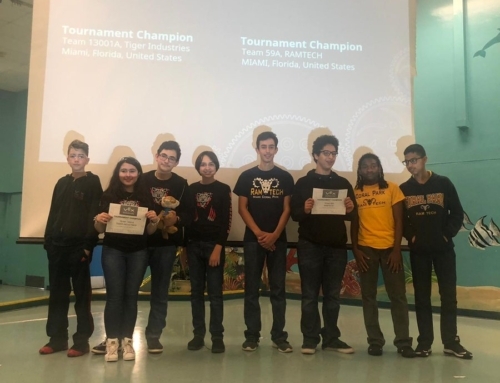 By CTE Web Admin| 2019-02-15T11:34:23-04:00	February 14th, 2019|Categories: STEAM|Tags: CTEMIAMI, MDCPSSTEAM, RoboSLAM, Robotics, STEM|Comments Off on RoboSLAM Huge Success for 3rd Year!